As you may know we have been abroad for most of the Easter holidays which was so much fun but I always get that feeling towards the end of the holiday that I just want to be home. My own house, my own bed and my own mug to drink coffee from. We arrived back home at 4am completely and utterly exhausted and fell into bed. The kids decided that 7am would be a fun time to wake up, so, up we got and off we trot to take Florence to nursery and Logan back to his dads. When we got back Matt and I did the usual washing (seven loads) and ironing before finally collapsing on the sofa. It was just then that I thought I could really do with some cake, everything is #betterwithcake. Luckily enough we had some little treats from Mr. Kipling in the kitchen and so without hesitation Matt made a coffee and I grabbed the cakes. I’d been dying to use my new cake plates and now was just the occasion! 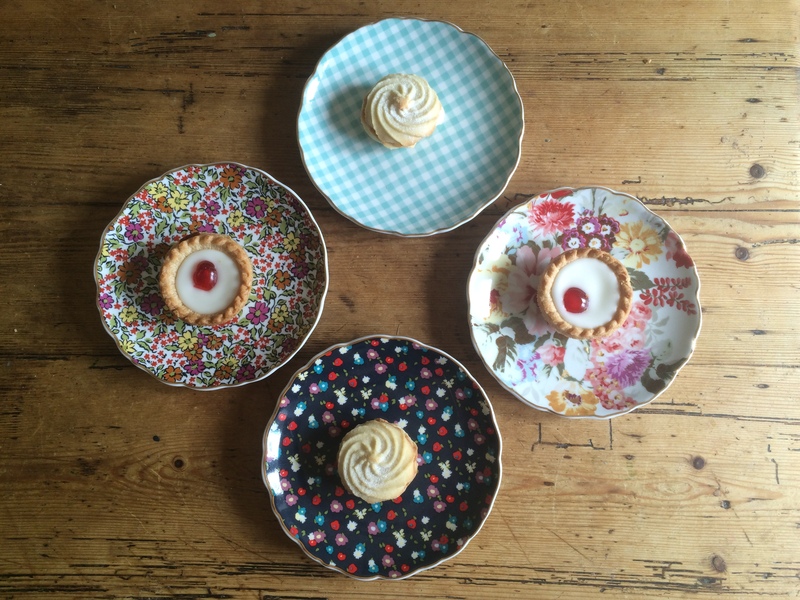 Sitting eating my cake I felt undeniably British – Mr. Kipling cakes, Marks and Spencer crockery….could life get any better at this moment in time? There’s something so indulgent about eating a cake when the house is quiet and empty, no kids to pester you, no TV to distract you. Thankfully we still have some cake left so when the kids get back we can use them as bribes! 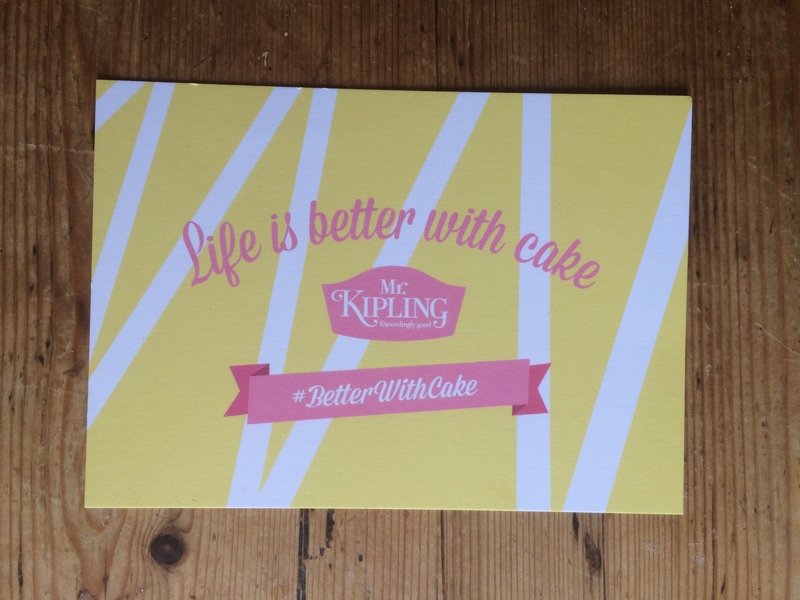 This post is an entry for #betterwithcake linky challenge, sponsored by Mr. Kipling. Learn more here. Love the pretty crockery. Commenting for myself and on behalf of BritMum and thanking you for taking part.